Run your .net applications on Linux ! You’ve just seen just how easy is to use a Microsoft Visual Studio application on Linux. However, you’re also probably thinking that you have absolutely no intention of using Windows at all; your .Net programmers are just going to have to have to learn to program in something that runs solely on Linux. That’s a good idea — if you’ve got the time for them to learn something new. If not, don’t despair. Mono comes with its own .Net compiler, mcs. To us it, paste the code for the ‘Hello World’ application above into a file, compile it (using mcs), then run the new application from the command line. Hello WorldIf you’ve still got that Windows machine fired up, you may find it interesting to transfer the newly compiled application to it and running your app in Windows. You’ll find that you’ve created something on Linux that will also run on Windows. Of course, by the time you’ve explained all this to your .Net programmers they’ll be up in arms. “How can you expect us to program without a pretty GUI?” they’ll cry. 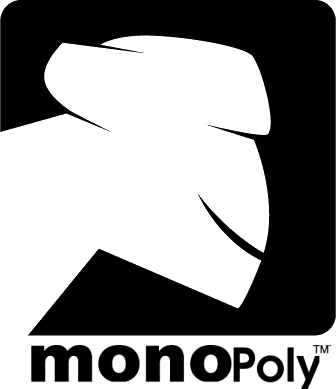 “With Monodevelop,” you’ll say, referring to Mono’s integrated development environment (IDE). With Monodevelop your developers can happily work with Glade#, Gnome#, and GTK#, all within a .Net-type environment. </body> </html>Now open up a Web browser and type in the URL of your host (plus the port number) — e.g. http://hector:8080. Granted, this isn’t the most exciting example in the world, but it proves that you can run ASP .Net on Linux. Attended the RSS Program ! Google Could Double Web Speeds With SPDY Protocol !